Medication for mental health problems for those that cannot afford the prescriptions and transportation to access youth or adult crisis stabilization services. 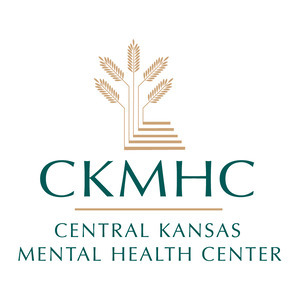 CKMHC is a Community Mental Health Center dedicated to providing comprehensive mental health services and integrated health care to the citizens of Dickinson, Ellsworth, Lincoln, Ottawa and Saline Counties. Anyone is eligible for services regardless of ability to pay.